In January of 2011, I embarked on an epic study abroad adventure to Costa Rica. The country is beautiful inside and out, but I thought the cloud forests were spectacular. 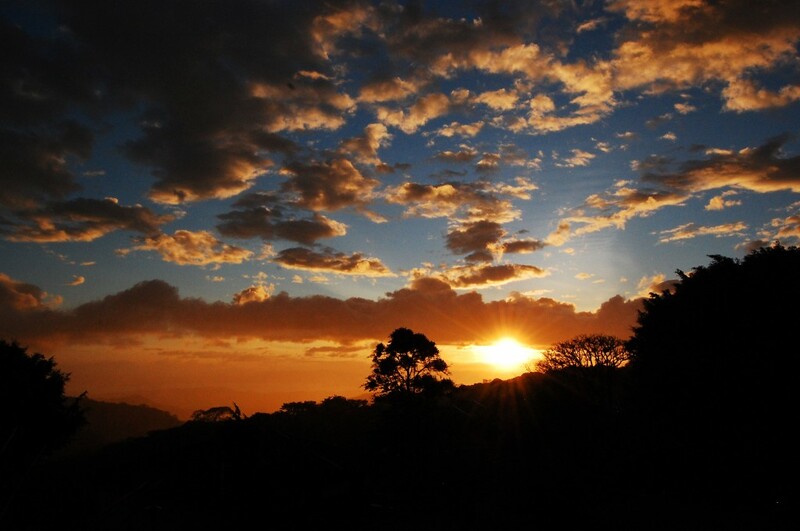 This beautiful sunset at Monteverde, melting out of view over the horizon… can’t ask for anything better.